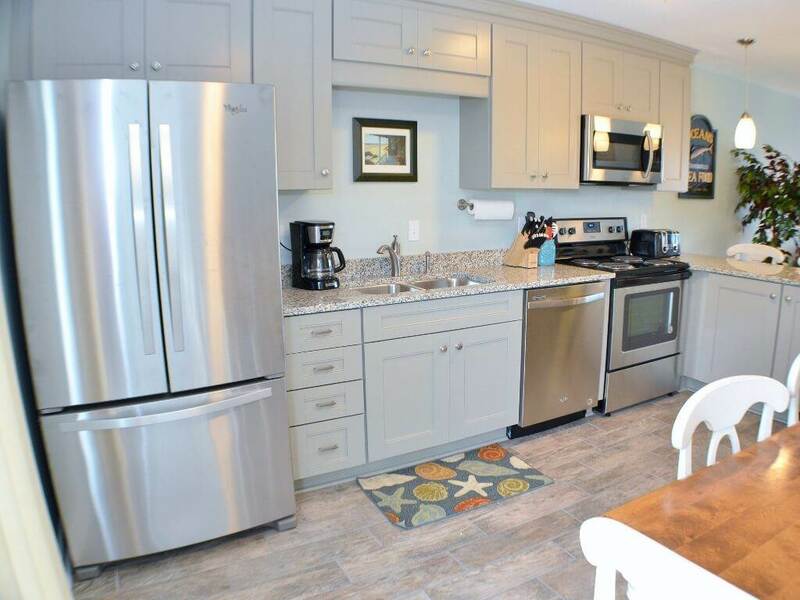 Recently remodeled in 2017 with updates throughout, “Duck Master” offers the affordable comfort and convenience you’ve been searching for. 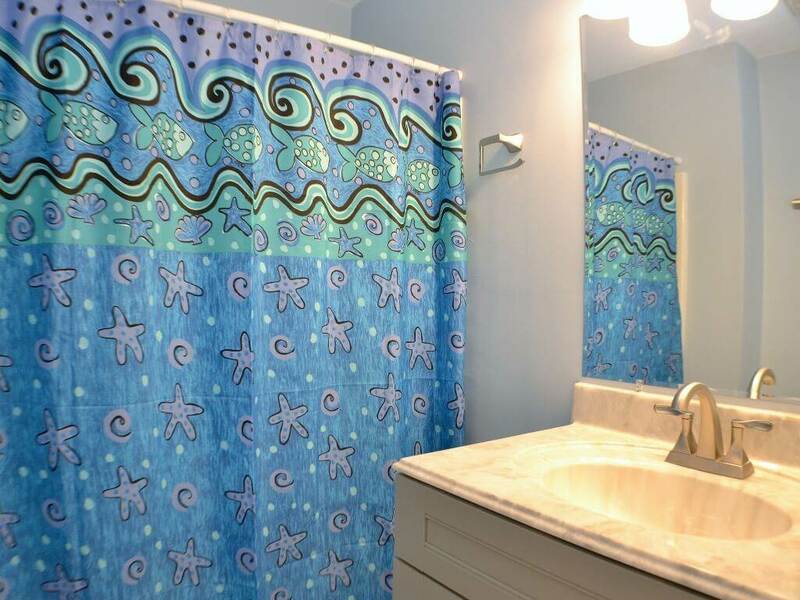 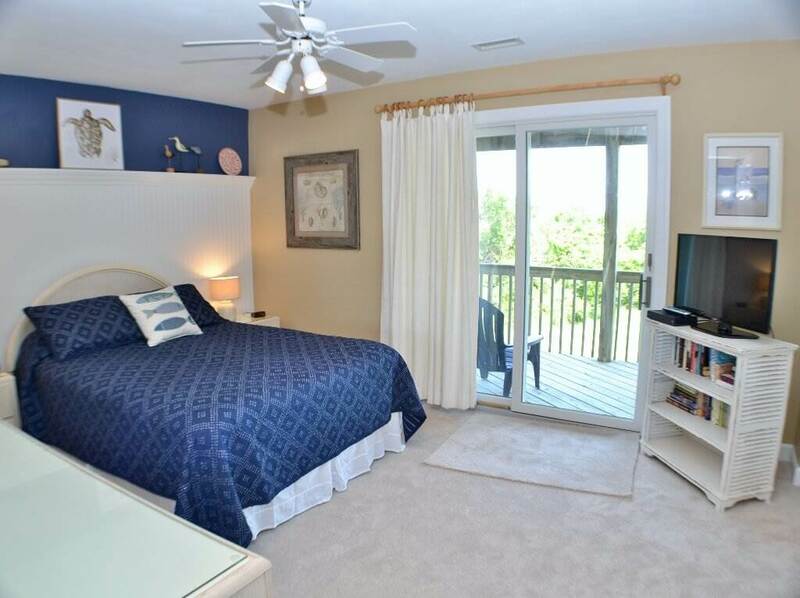 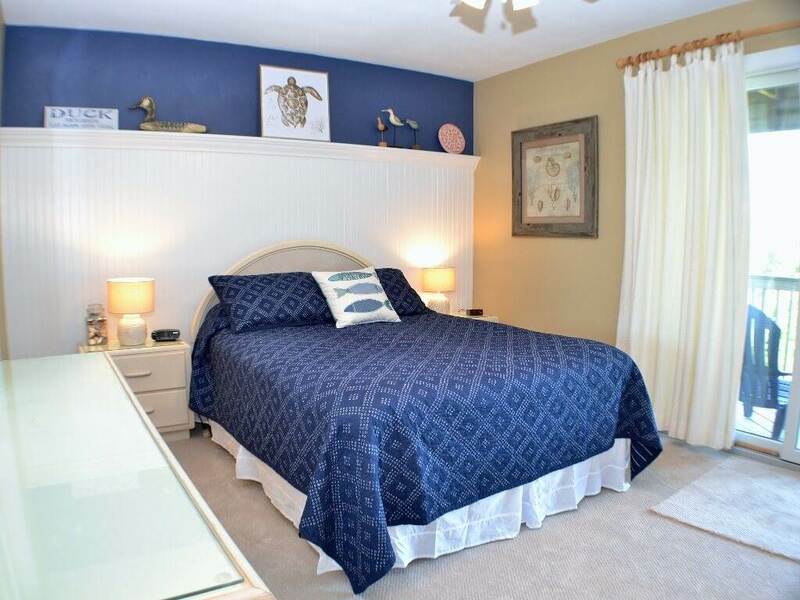 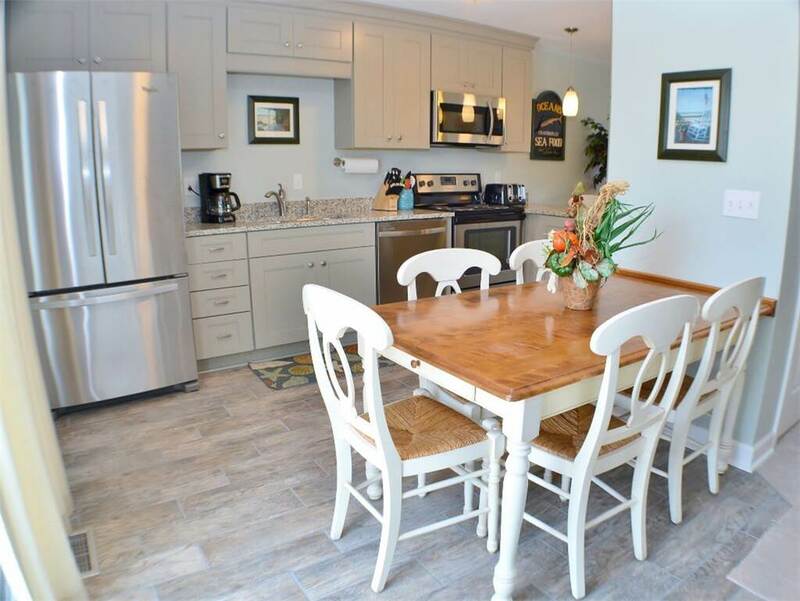 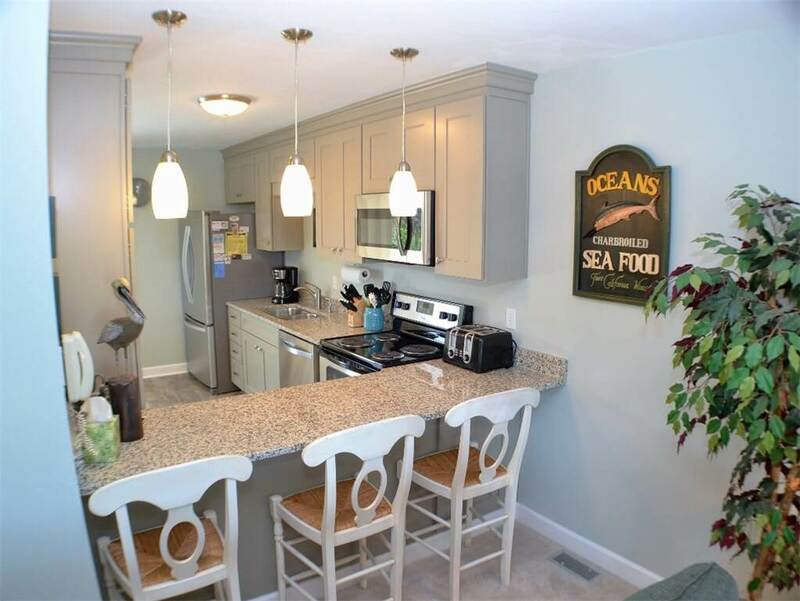 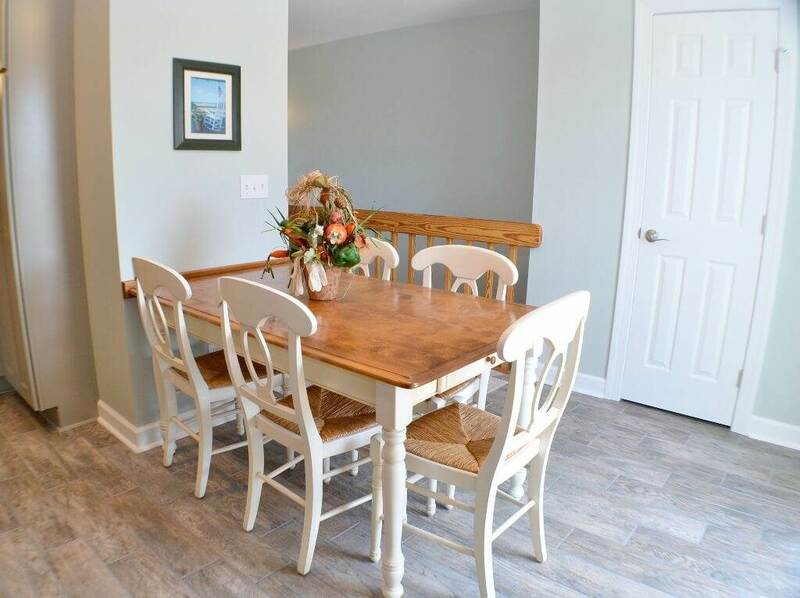 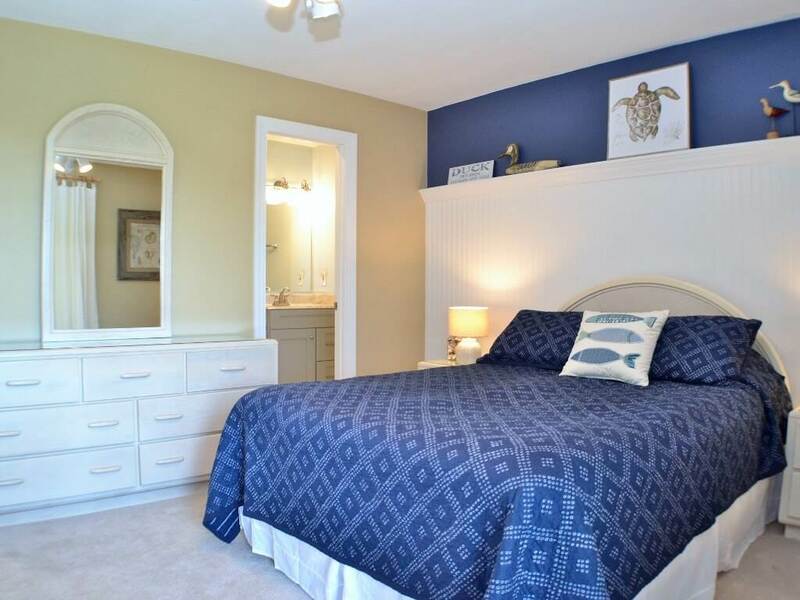 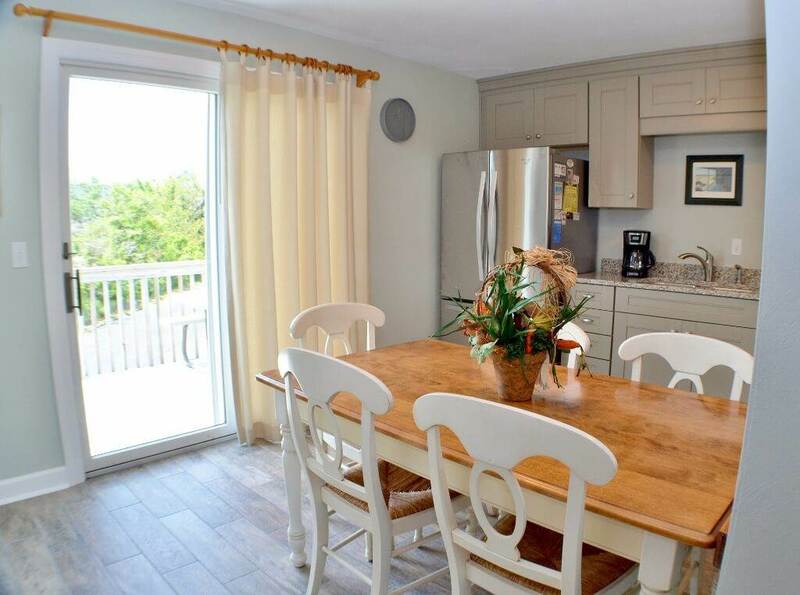 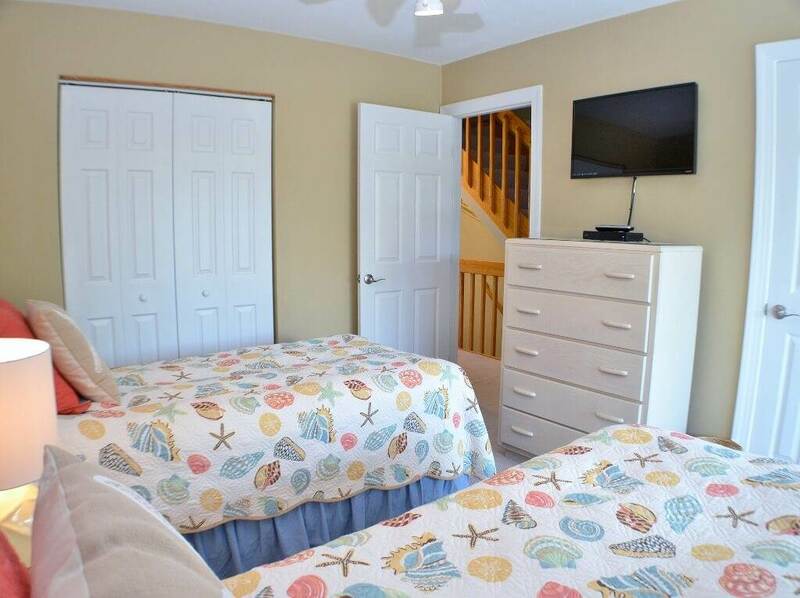 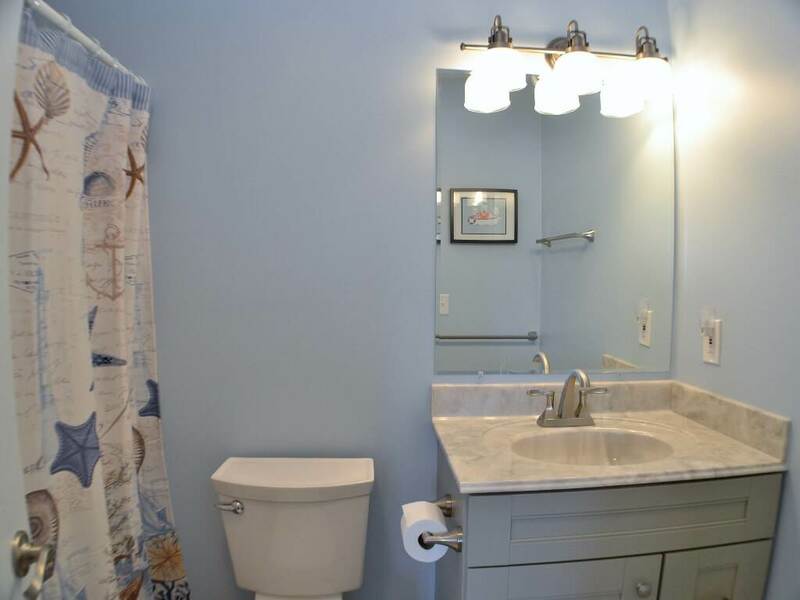 This beautifully decorated, two bedroom townhome is ideal for small families and couples and is situated just a short walk from the beach and downtown Duck. 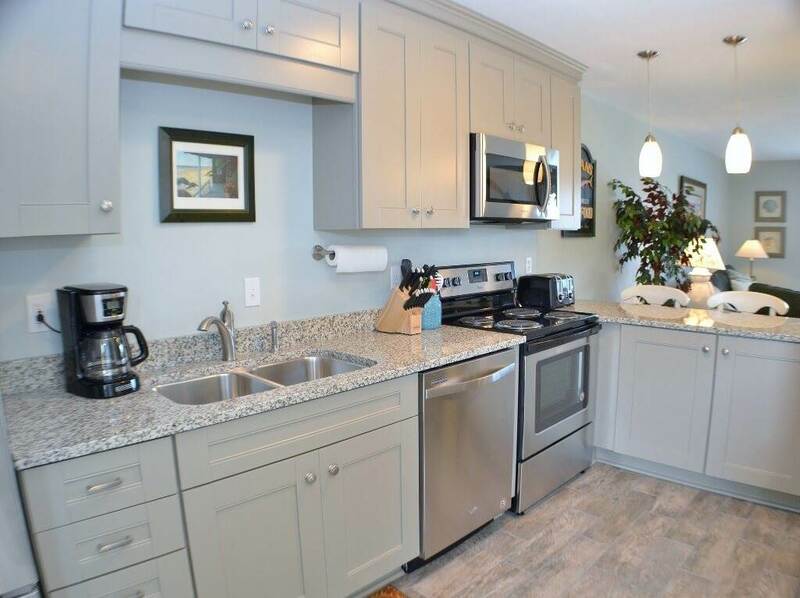 When you’re not dining out at one of the local restaurants, enjoy preparing meals in the newly renovated kitchen, equipped with brand new flooring, cabinetry, granite countertops and stainless steel appliances. 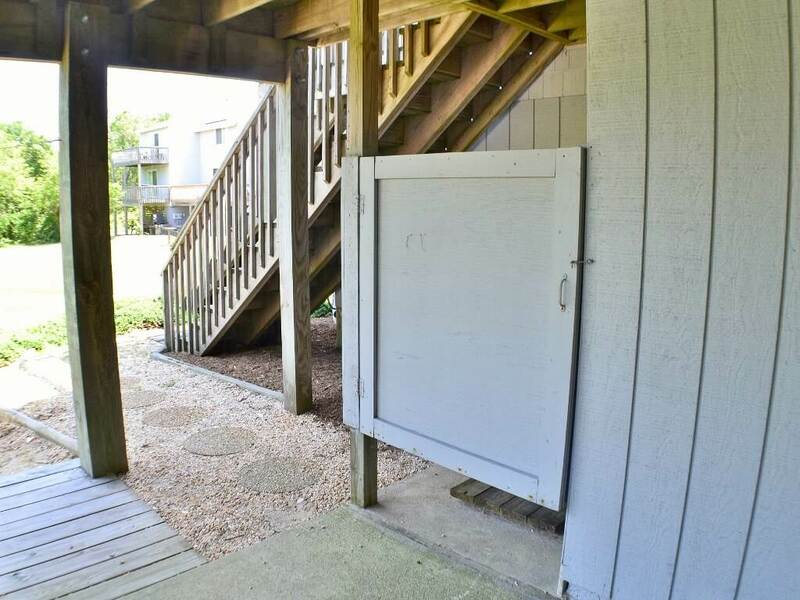 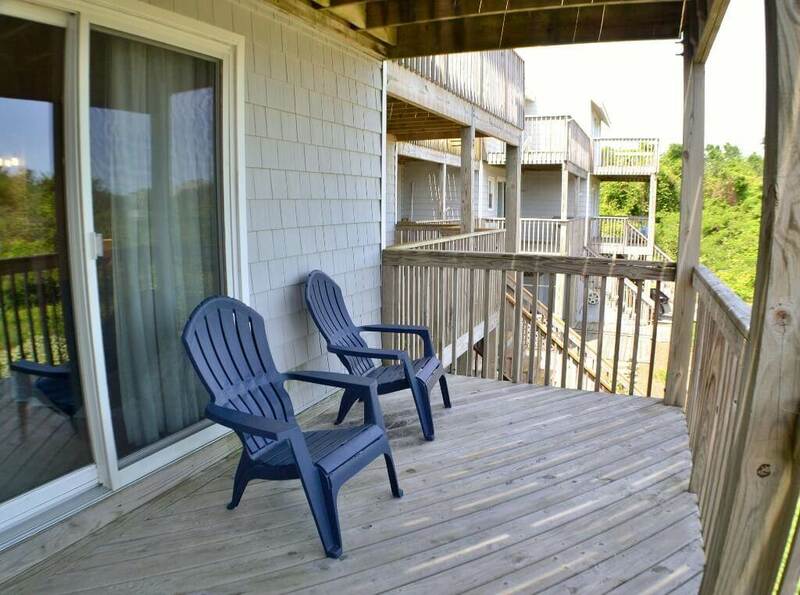 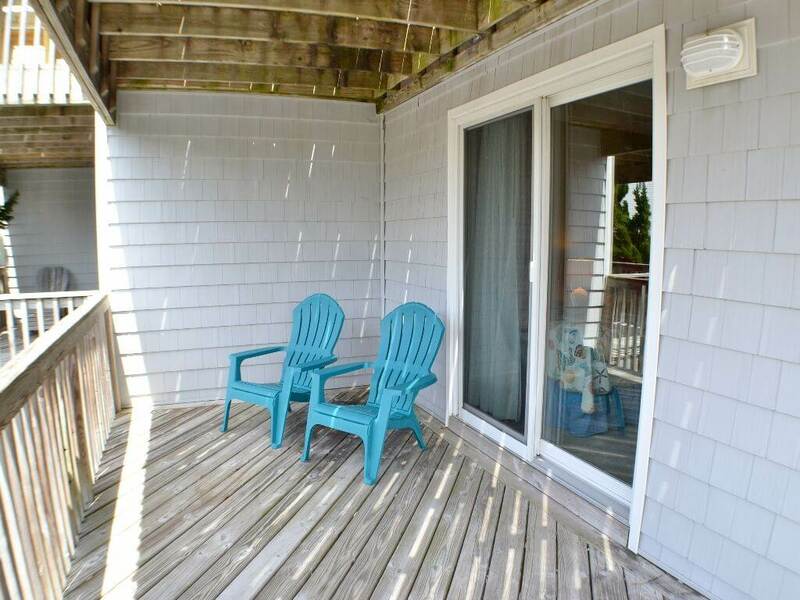 Enjoy the beautiful weather we have on the Outer Banks with two levels of decking on both the front and back of the townhome, allowing for easy transition from indoor to outdoor living in almost every room. 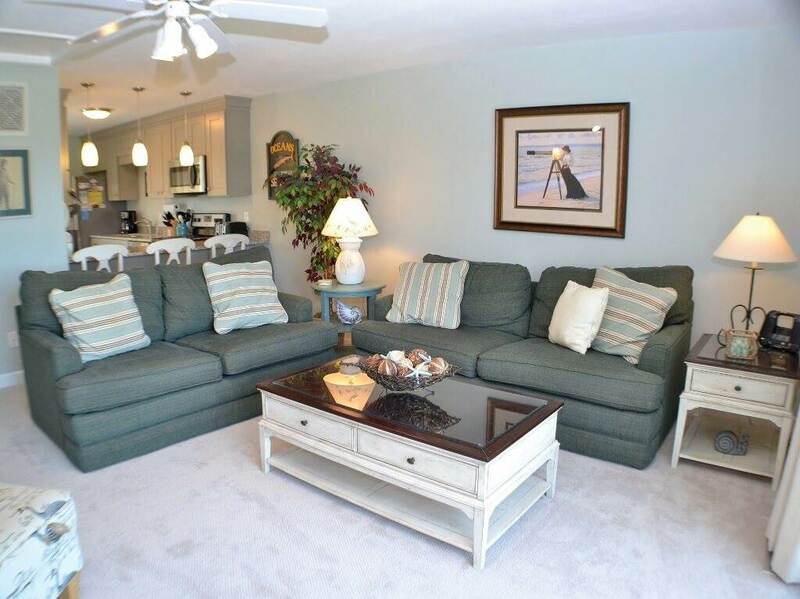 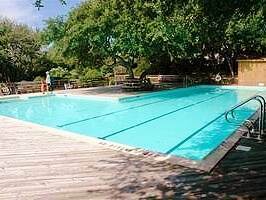 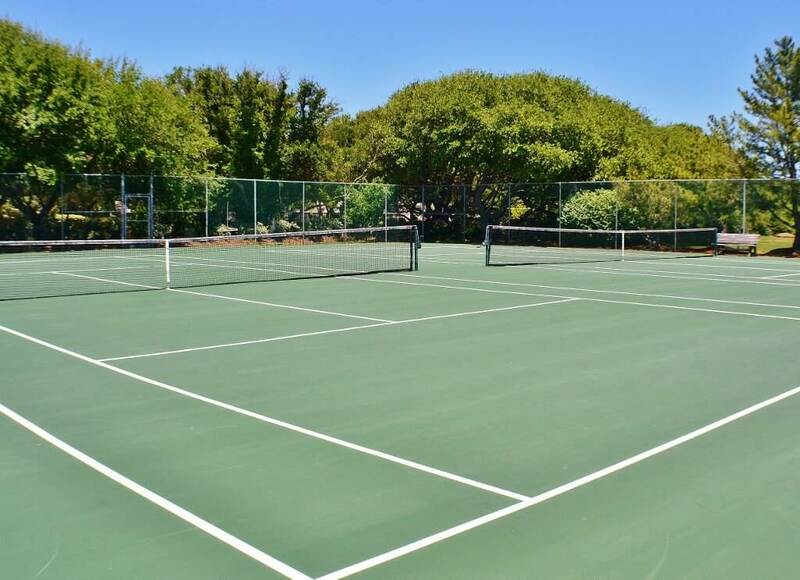 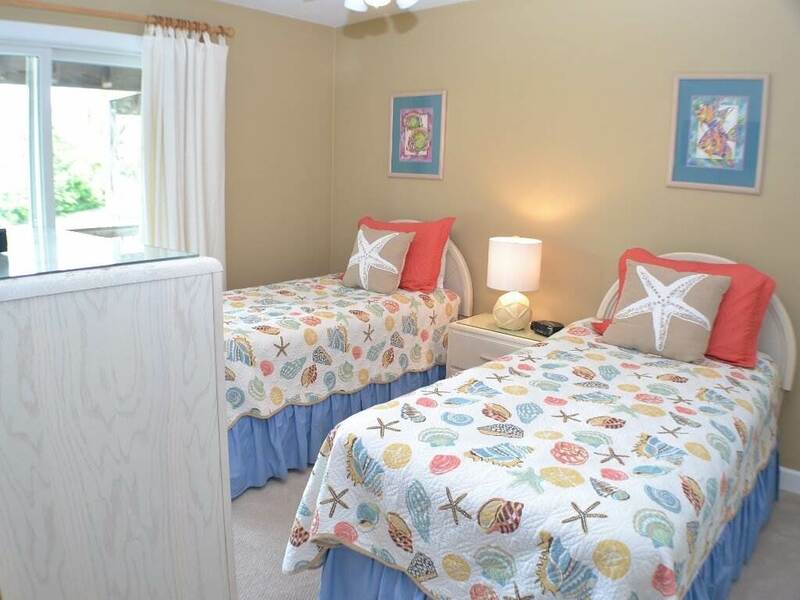 Located in Georgetown Sands, guests have access to an outdoor community pool and tennis court. 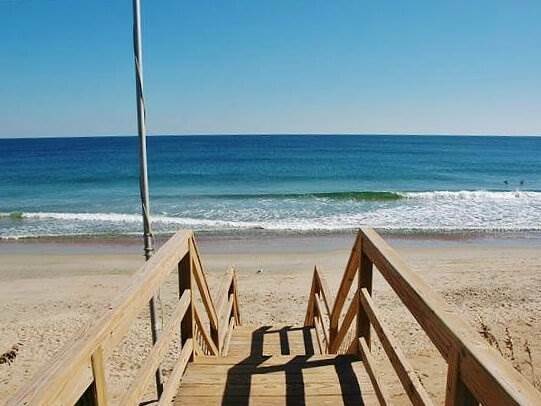 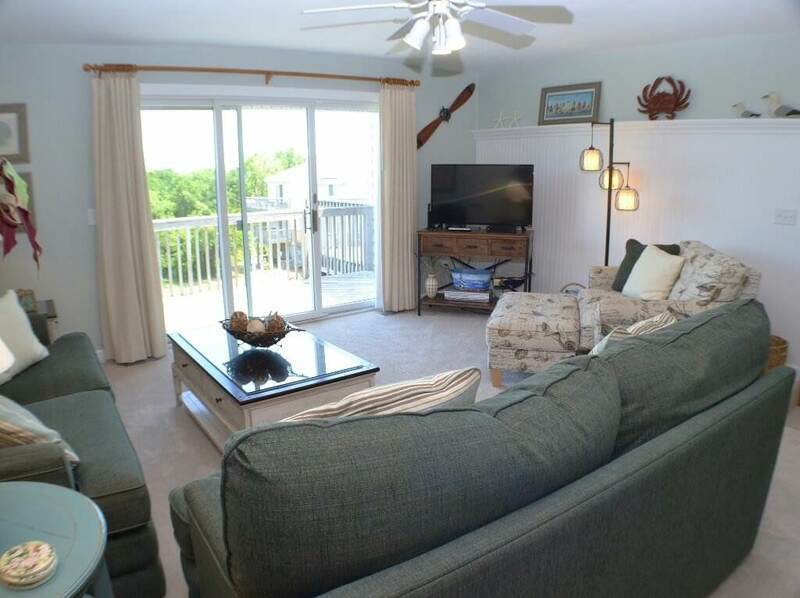 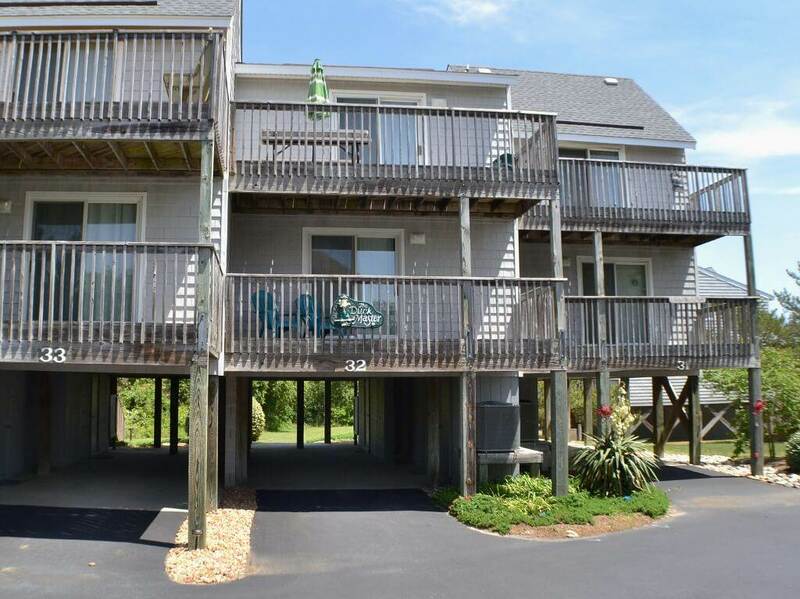 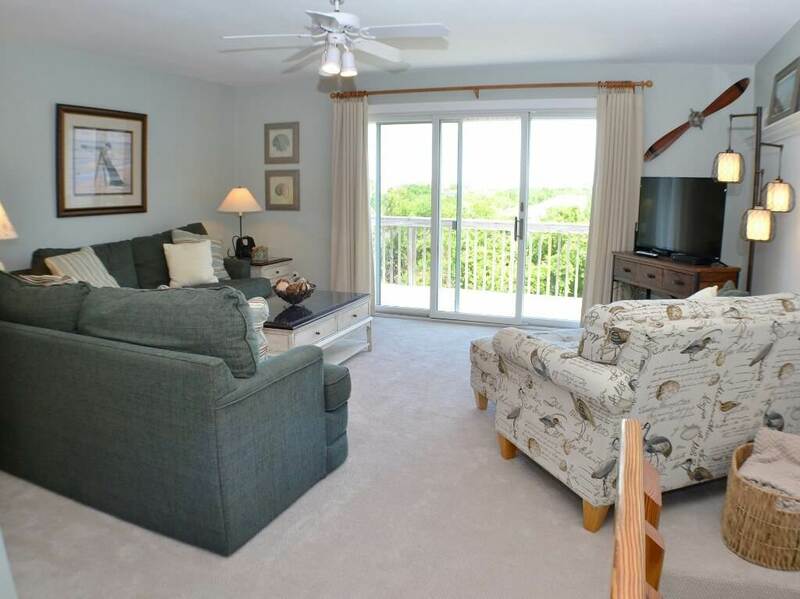 With easy beach access, amenities, and plenty of shops, restaurants and activities within walking distance, “Duck Master” checks off everything on your Outer Banks vacation wish list. 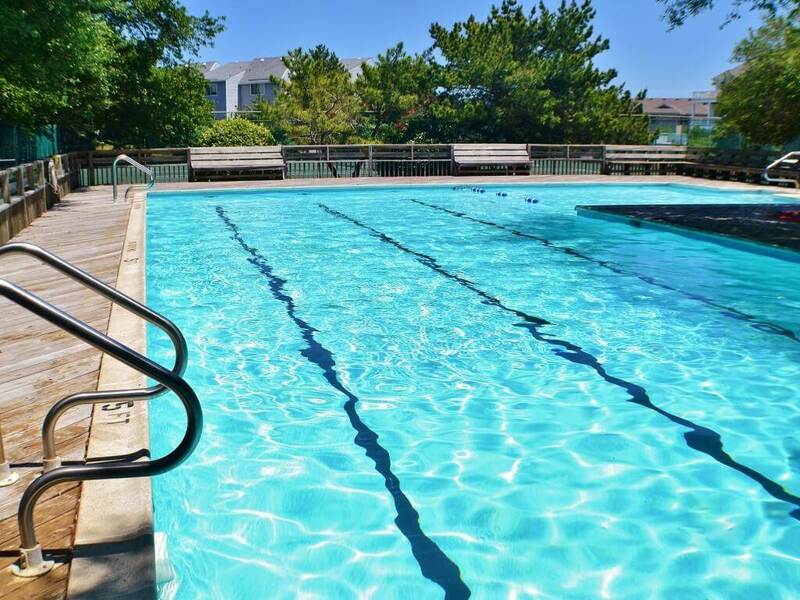 The Georgetown Sands community pool is open from late May thru early September.